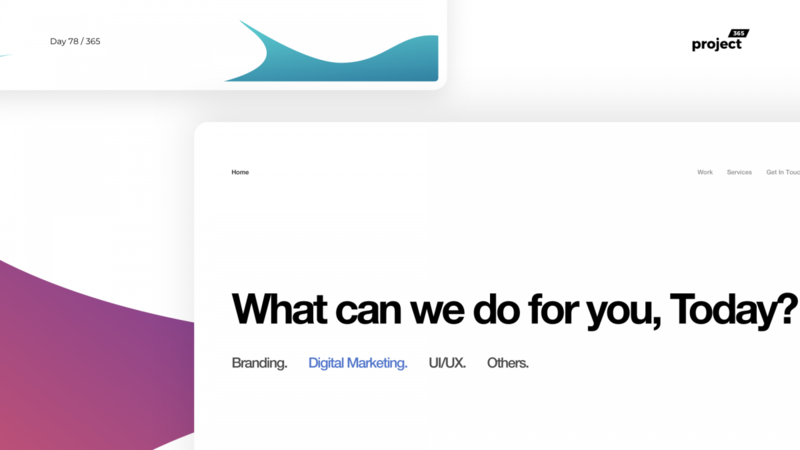 Brief: To design a minimal, subtle webpage for a Digital Agency! Love minimal, yet subtle stuff? 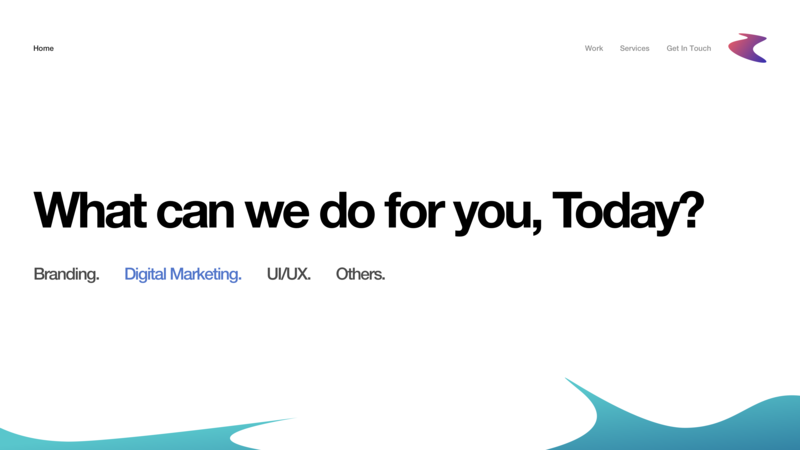 I think you’ll dig this version of a digital agency homepage. It builds like a typeform conversation with an awesome minimalistic experience. Looking forward to your critiques on this!